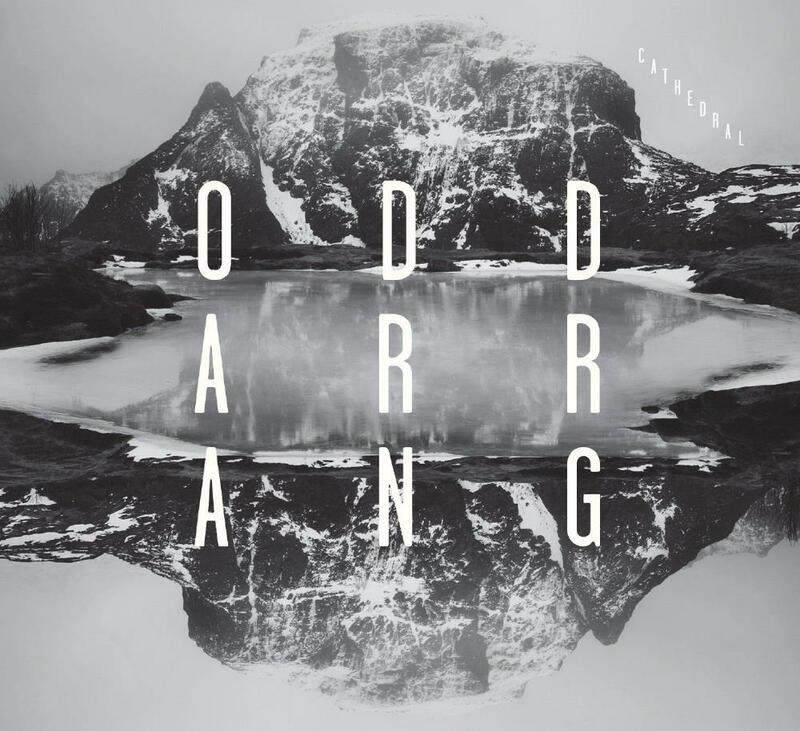 ODDARRANG is a Finnish post rock quintet from Helsinski led by Olavi LOUHIVUORI. 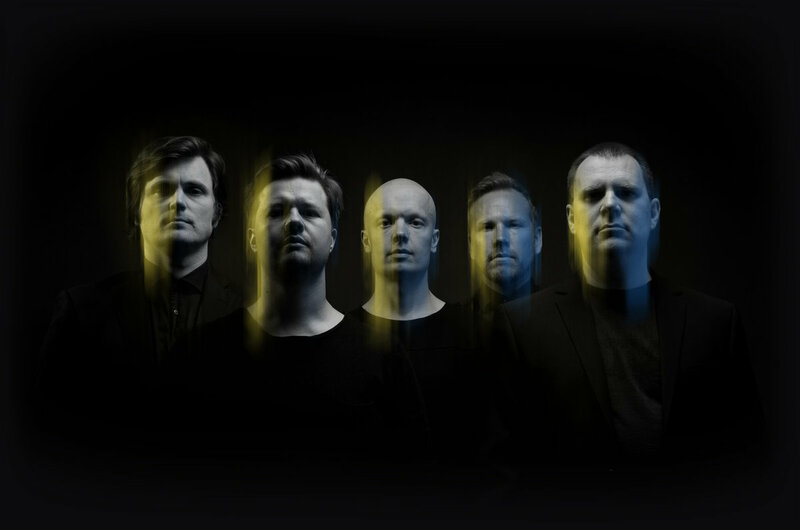 Together with Ilmari POHJOLA, Lasse SAKARA, Lasse LINDGREN and Osmo IKONEN, the group plays ambient instrumental music with both rock and classical instruments, influenced by the likes of SIGUR RÓS but also by jazz so they can be also recommended to fans of nu jazz like Norweigan SUPERSILENT for example. 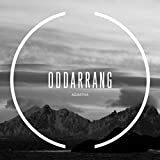 Sell your ODDARRANG items on eBay ! 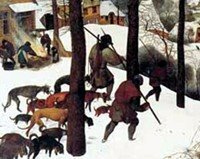 I noticed by accident that this Finnish group has been added here. No reviews or even ratings yet, so here's one for their third album. 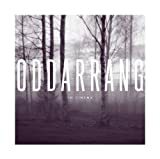 Six tracks out of seven are composed by the frontman Olavi Louhivuori, who's primarily a drummer but plays here also piano, synths and harmonium. Other musicians are Osmo Ikonen (cello), Lasse Sakara (guitars), Ilmari Pohjola (trombone, guitar) and Lasse Lindgren (bass, synth; the composer of 'Quiet Steps'). 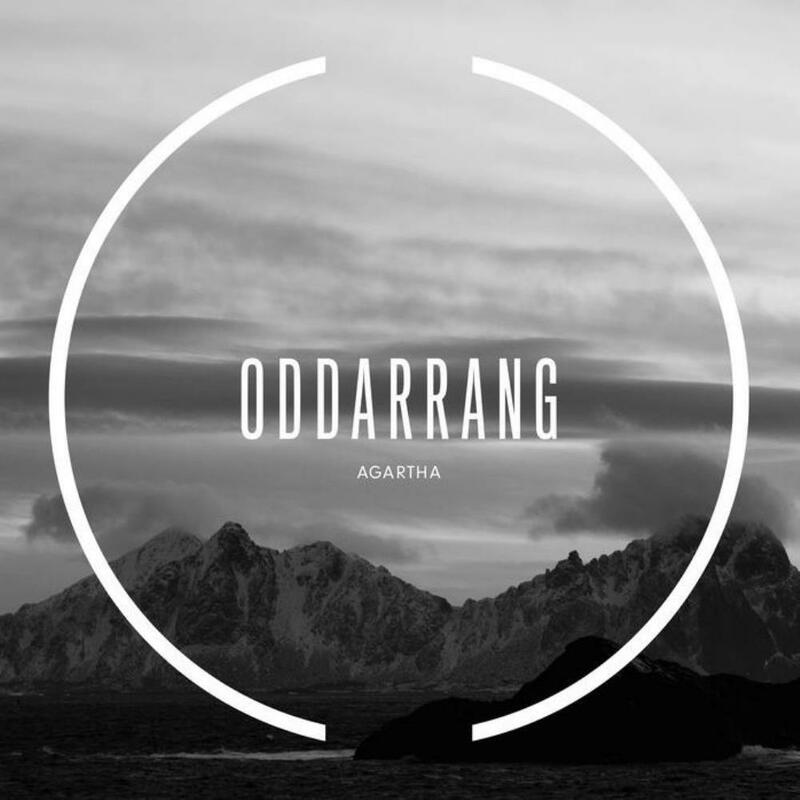 Oddarrang's music is instrumental, ambient-oriented and very difficult to categorize, operating in the boundary-free area between ambient music, Post-Rock, jazz and modern art music. According to the album review in Helsingin Sanomat, "In Cinema is based on mute short films by four young directors, to which Louhivuori composed the music. The black & white front cover picture of shoreline birches in the morning mist is nevertheless referential, even though the slowly evolving and thematically captivating tracks are mostly melancholic. 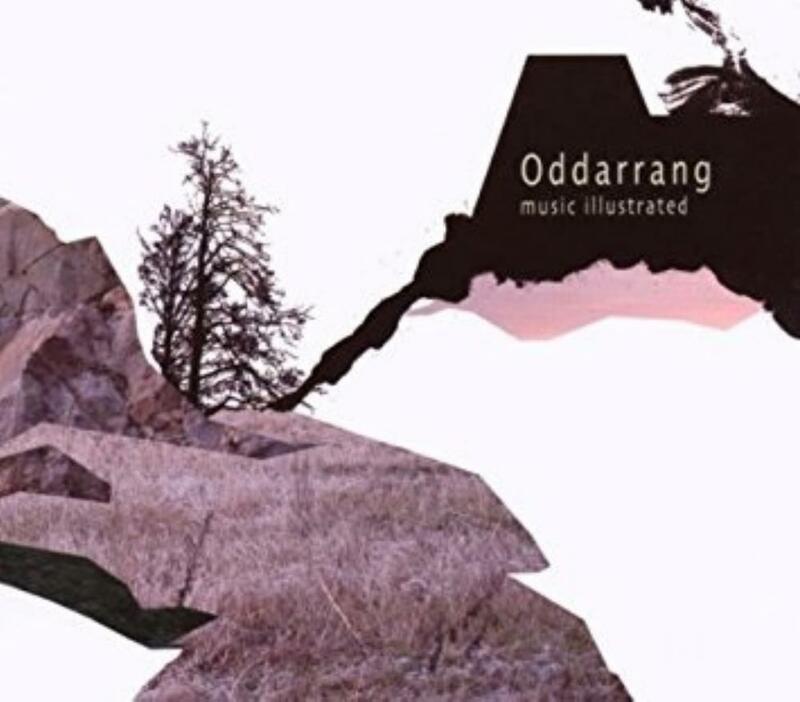 The unique sound of Oddarrang is still defined especially by Osmo Ikonen's cello and Ilmari Pohjola's trombone, but with Lasse Sakara's louder electric guitar parts the overall atmosphere is grander and rockier". The spatial sound could be compared to instrumental music of artists such as Supersilent, Brian Eno, Daniel Lanois or Jon Hassell. 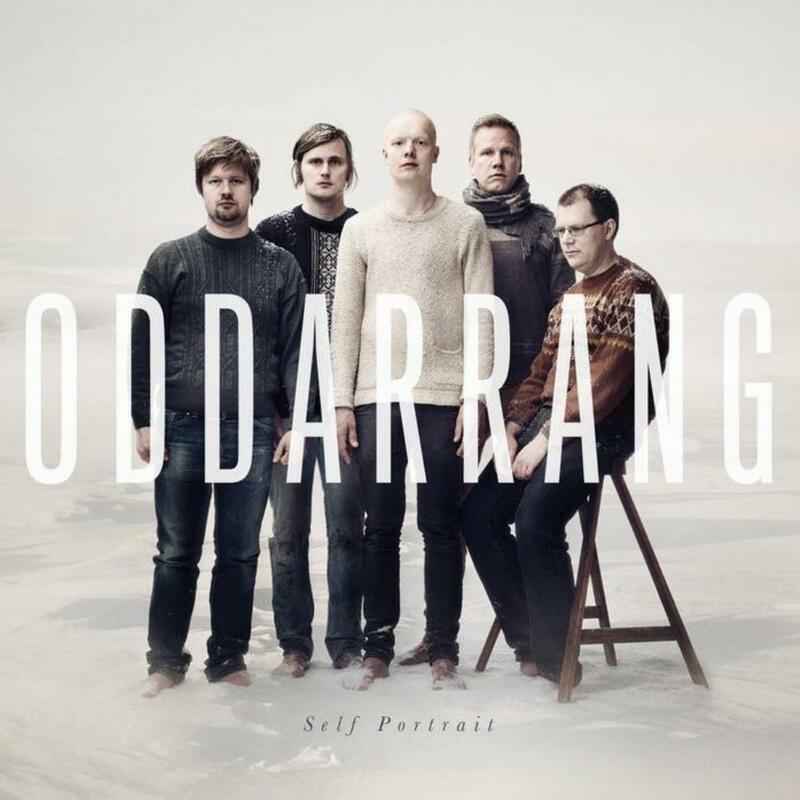 'Self-portrait' is at first very soft and slow before the cello, guitar, percussion and other instruments become gradually more intensive. However this sort of stronger dynamics is not very central on the album, which remains pretty introspective all the way. Three tracks are 10-11 minutes in length while others are about five minutes. That makes the whole both more "progressive" in a certain way (not speaking of progressive rock as we think of it) and more meditative. 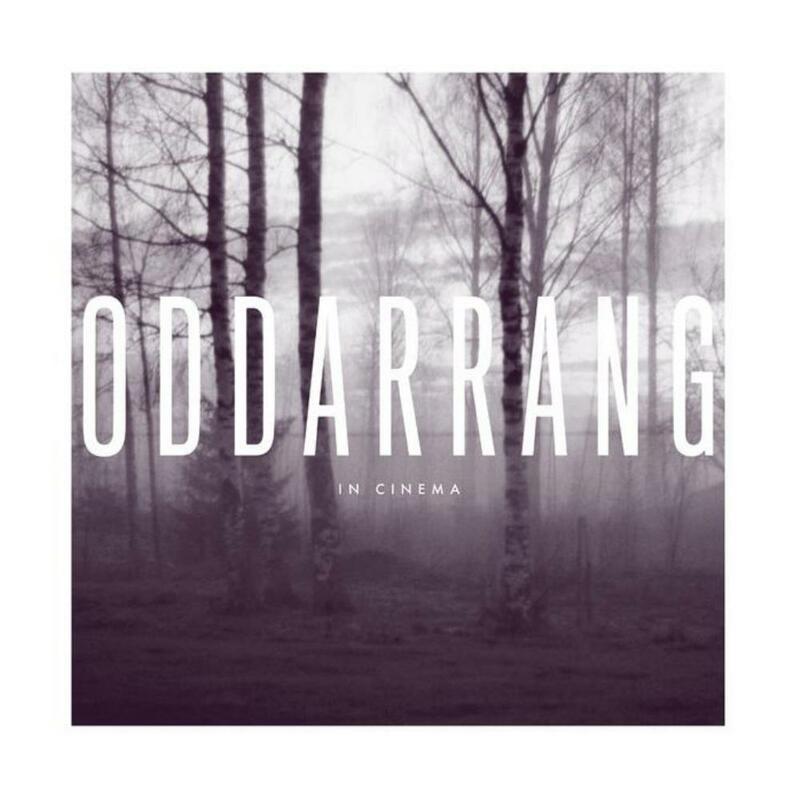 Perhaps also Jade Warrior at its calmest may come to mind, remembering though that there is also the unmistakable Post-Rock feel to Oddarrang's cinematic music. This music is not suitable for unfocused casual listening or for those who expect higher degree of prog rock attitude in arrangements and compositions -- feelings of impatience and frustration would surely appear. But for concentrated, relaxed and open-minded listening this will offer food for the mind's eye. The slow and spacey approach makes the sonic texture itself the main thing (or in other words, the journey, not arriving somewhere), and in that sense this album has lots of beauty to offer, even if one misses some more edginess and dynamics.